For years, we have been hearing that, as business owners, we need to turn our marketing efforts on their head in order to effectively reach Millennials. Now, Generation Z (Gen Z) is entering the marketplace and, as marketers, we need to connect with this post-Millenial group of influential customers differently. According to the Pew Research Center, Millennials are defined as born between 1981 and 1996, whereas Gen Z started in 1997 and continues today. This generation is aged 21 and younger, and are out in force in the marketplace. They’re digital-natives and are obsessed with social media platforms like SnapChat, Instagram and TikTok but they also have Google Pay and Apple Pay apps on their smartphones – devices they usually receive at just 10-years-old. With all of this at their fingertips, these tech-savvy consumers are ready to spend money. Lots of money.Experts say this generation already has impressive spending power and buying influence in excess of $44 billion… and they’re just getting started in the workforce. So, how can companies/brands tailor their marketing strategies to this generation and entice them to buy their products, visit their restaurants, or use their new apps? According to a study done by Accenture 66% of Gen Zers said they would like to make purchases through social media (Instagram, SnapChat, Facebook, Messenger, TikTok). This means not only are they on social media more than any other generation, but it also is one of the main factors driving their purchasing habits. Companies have begun ditching traditional print marketing for influencer marketing because of this generation’s digital needs. However, you still have to be smart when choosing influencers. 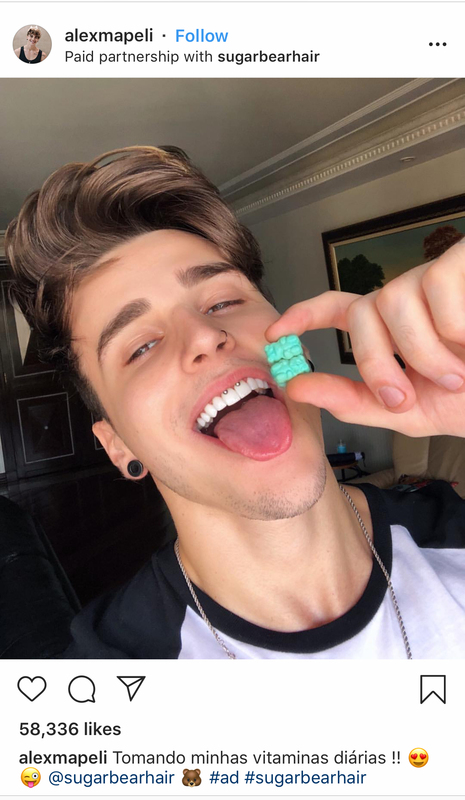 Generation Z is aware of marketing tactics, and they want to see an influencer matching the values of a brand, or else it comes across as disingenuous. If marketers can achieve this, they can end up with strong brand loyalty from this generation with large purchasing power. We already said Gen Z has an attention span of about eight seconds – this means it’s more important than ever to grab their attention quickly AND hold it. First, logistically make sure your website is mobile optimized to ensure it will load rapidly on cell phones. On the creative side, you need authentic, standout content. Another thing to think about with speed is delivery options. In the Accenture study, 58% of Gen Z shoppers said they would pay more than five dollars for one-hour deliveries. This isn’t just next-day delivery, this is same-day, even further, one hour. Their mindset of “getting something when I want it” is far more demanding than any other generation. Generation Z is all about the experience and feeling they will get from a product. That’s why you can’t just tell them they will like your product, or why it’s amazing, you have to show them. This idea goes hand in hand with making them pay attention. Unlike old traditional marketing tactics, giving a sales approach won’t appeal to Gen Z. They aren’t interested in flash sales, and one-time deals as much as the quality and feeling they will get out of a product. A way brands and marketers can start doing this is by having easily accessible reviews right next to a product. Go even further, have reviews on all your social media sites, and at the forefront on your website. Show them why they should pick you over others. In today’s world, it’s easier than ever to let customers feel connected to your company or brand with social media. The most successful brands show all customers and Gen Z that they hear them. An easy and effective way to do this is by sharing user-generated content. 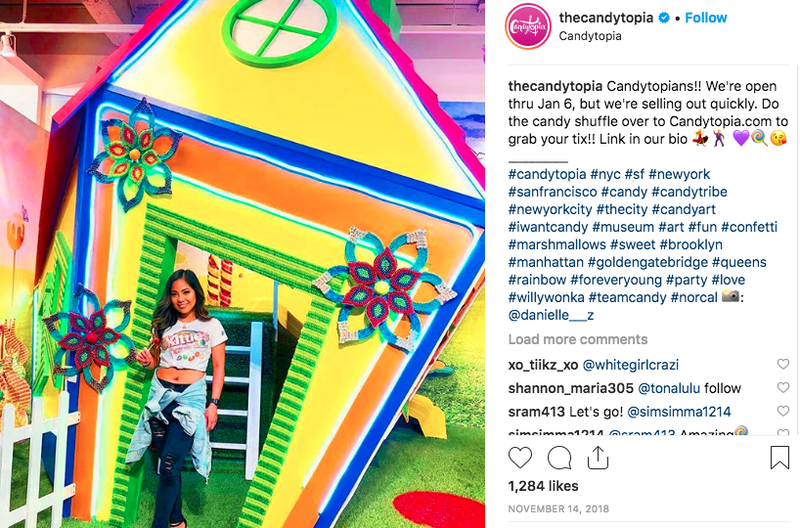 For example Candytopia shares photos from many of their visitor’s posts. It’s engaging and builds a better relationship with that customer. Another option is to let them make some decisions. Try letting consumers pick the next color of your new shoe line. The more you incorporate them, the more loyal they will be.